Skype for Salesforce integrates Salesforce and Skype for Business, so your sales and service reps can send and receive instant messages and see colleague’s availability without leaving Salesforce. 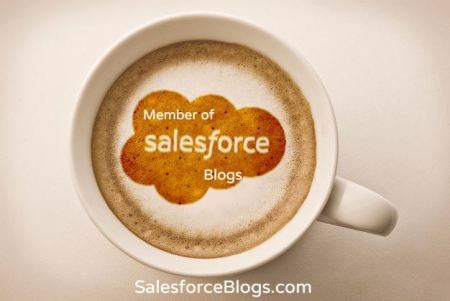 If Notes is enabled in your org, reps can also save IM chats as notes and attach them to Salesforce records. 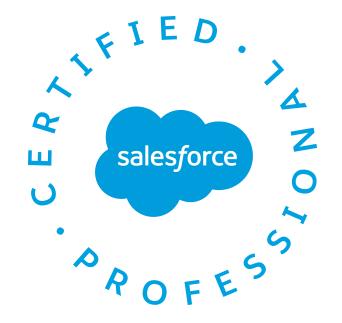 Skype for Salesforce is available only if your business has a Microsoft Office 365 Enterprise plan that includes Skype for Business Online, or a Skype for Business Online license. 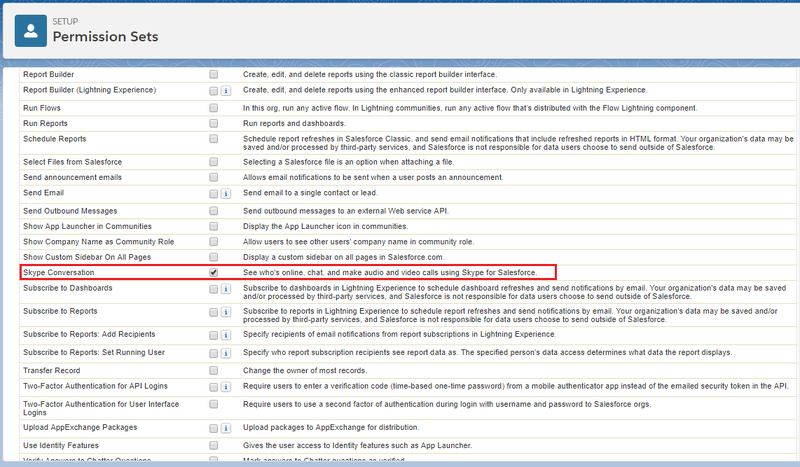 Note: Skype for Salesforce is available only in Lightning Experience. From Setup, enter Skype for Salesforce in the Quick Find box, then select Skype for Salesforce. Create a permission set with Skype Conversation permission enabled, for Skype users and assign it to them. From Setup, enter Permission Sets in the Quick Find box, then select Permission Sets. Either create a permission set or select an existing one. Select System Permissions | Edit. Select the Skype Conversation permission. 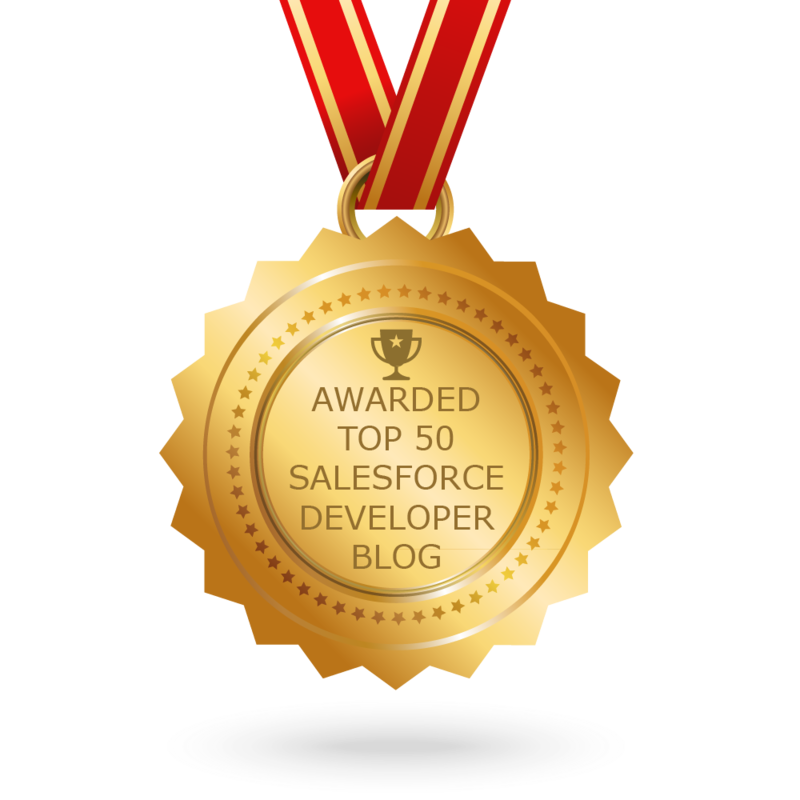 Select which users you want to give access to Skype for Salesforce. When Skype for Salesforce is enabled, users who have the Skype Conversation permission see a banner prompting them to sign in to Microsoft Office 365. Click Connect Office 365 and enter your Office 365 login credentials. After link your Microsoft Office 365 account to Salesforce, you can see who is online and chat.